The Civic may be a reliable classic, but it definitely doesn’t skimp on interior amenities. When you step inside the 2017 Honda Civic, expect to be greeted by a comfortable interior that’s enhanced by plenty of upscale conveniences. 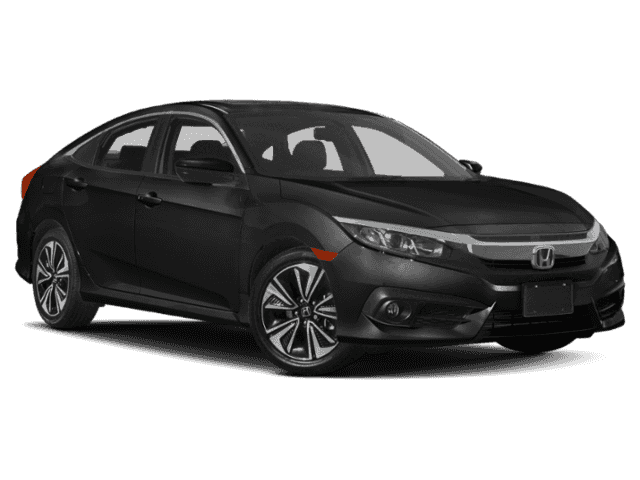 Let’s take a closer look at what you’ll find inside a 2017 Civic before you make your way from Hoboken to Metro Honda in Jersey City. Keep cozy in heated front seats on the EX-T or EX-L Civic sedan, or choose the Touring sedan model for heated front and rear outbound seats. Whether it's toasty or chilly outside, your Civic will keep you and your passengers the perfect temperature thanks to dual-zone automatic climate control. 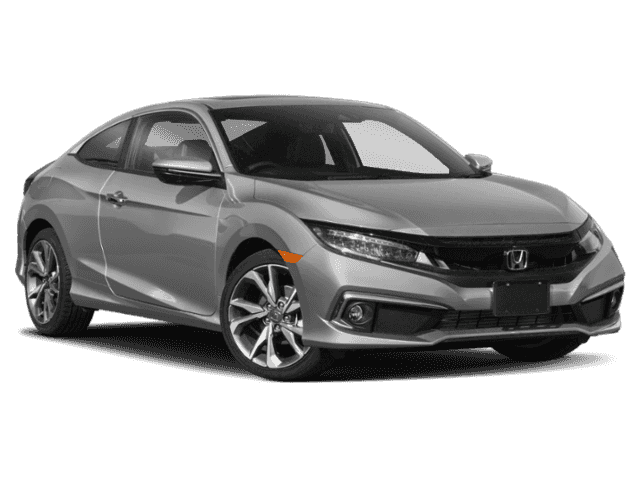 No matter where you're sitting in the 2017 Civic, you'll feel extra luxurious on models that add a leather-trimmed steering wheel, shift knob, and seats. You won't need to to move your hands from the wheel or your eyes from the road when you control your audio, navigation, and more. 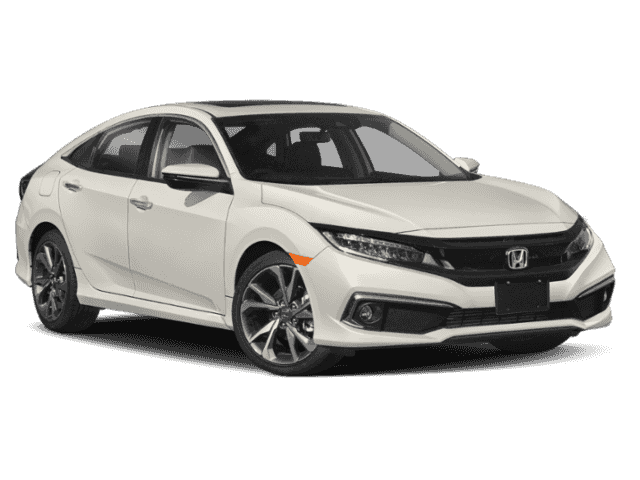 Customize your Honda Civic with choices of three cloth and three leather interiors that all bring an air of sophistication to the cockpit. When you’re in the driver’s seat, you can take advantage of features like an 8-way power driver’s seat, simple to reach controls, and an easily readable instrument panel. On top of all these features, you and your family will also benefit from the added convenience of 60/40 fold-down rear seats and a a spacious 15.1 cubic feet of cargo space that will take you from school days to weekend trips. 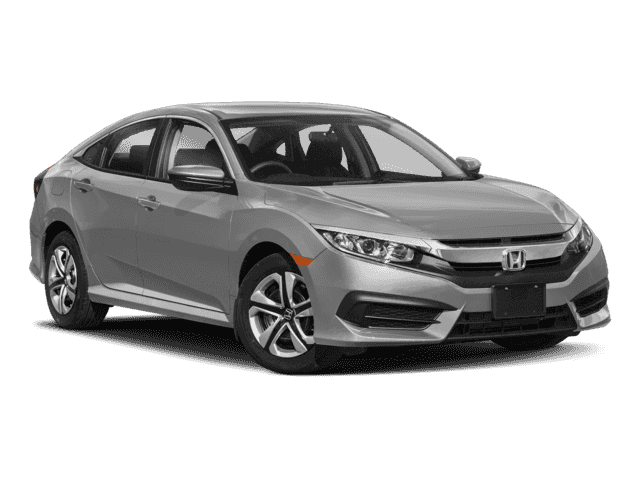 If you’re in the Bayonne or West New York area and are interested in finding out what the 2017 Honda Civic can add to your commute, then it’s time to schedule a test drive at Metro Honda. 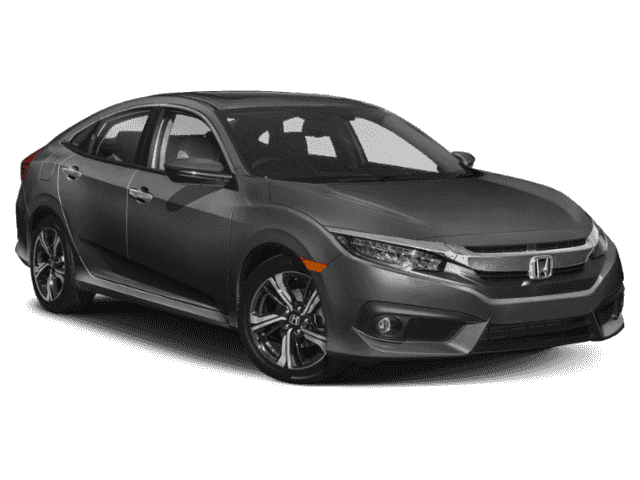 Get pre-approved for financing instantly, then contact us to make an appointment or find out more about your favorite Civic model. 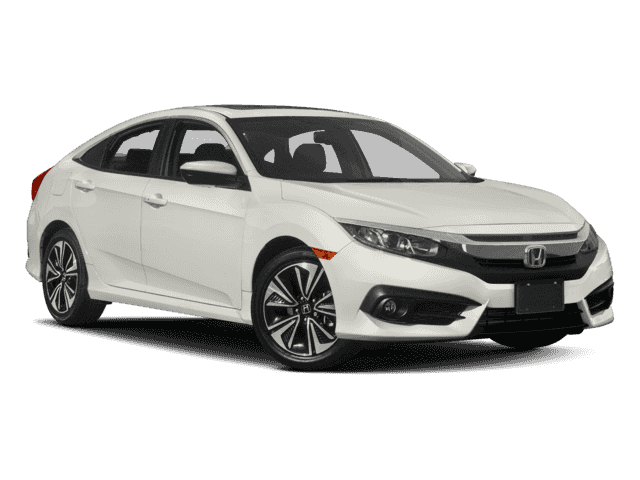 Be sure to check out our vast New Civic inventory to find out which model is best suited for your and your family’s driving needs!